fAdE tO bLuE is H.M. Jones‘ prequel to mOnOchrOme. Those of us who read Monochrome met the fascinating character Ishmael. This prequel gives us Ishmael’s back story and explains more about how the hellish world of Monochrome works. Monochrome is a creative metaphor for depression, specifically suicidal depression. Ishmael’s childhood was filled with trauma and neglect. As the novel opens, he finds his mother’s body after she dies by a particularly gory suicide. He descends into a suicidal abyss, and finds himself in Monochrome. Though my life was far less traumatic, like Ishmael, I was a suicidal young adult. What saved me, and what keeps Ishmael alive, was the fight to live. Fight depression. Fight those lies depression tells you. mOnOchrOme by H.M. Jones is a blue cold scary fantasy world, a metaphor for depression, an infernal purgatory where the protagonist Abigail survives by paying for her basic needs with positive memories. As Abigail struggles to leave Monochrome and return to her baby, she fights the despair of postpartum depression. She fights the lies depression convinces her are truths. Monochrome is a powerful, compelling novel. I thoroughly enjoyed reading it as a work of fiction that told important truths about depression through the metaphor of Monochrome. Depression lies. You matter. You have value. You are loved. Those you love are not better off without you. Fight the lies depression tells you. Fight and reach out for help. 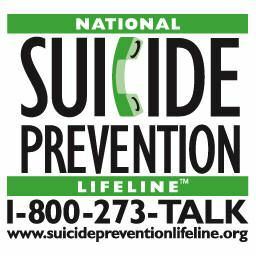 Call 911 or the National Suicide Prevention Lifeline at 1-800-273-TALK. You are not alone. I, too, have experienced the hell of severe suicidal depression. I’m thankful that I fought it and got the help I needed. Those I love, those who love me, are thankful, too. Recently I’ve written two book reviews, and am about to write one more. BUT, I do NOT consider myself a book reviewer, so PLEASE don’t ask me to review your book. As a mental health writer, I have many online connections, authors whose writing is fueled by mental illness such as depression, anxiety, or bipolar disorder. My heart wants to reach out and support all mental health writers (all writers, poets and artists, for that matter), but I simply cannot. I read far fewer blogs than I once did and very few mental health memoirs or novels, preferring to escape living with mental illness. Usually I read novels which do not involve the subject of mental health. That said, I did read both mOnOchrOme and fAdE tO bLuE and thoroughly enjoyed them both. Dyane Harwood thrilled me when she sent me an advance copy of her memoir, Birth of a New Brain: Healing from Postpartum Bipolar Disorder. (I pre-ordered it and was anxiously awaiting it’s October 2017 release.) Her memoir fills a much-needed niche in sharing the experience of bipolar disorder, peripartum onset (beginning during pregnancy or within four weeks after delivery). With her friendly approachable writing style, her strong spirit shines throughout her memoir, even when describing the devastation of bipolar disorder. Her story shows how important it is to not give up. She had to undergo ECT and multiple medication trials to find what worked for her. Dyane explains both the traumatic symptoms she experienced and technical psychiatric information clearly and accurately. She managed to inform and inspire me. Her book is well-researched and includes useful and informative resources throughout and in her appendices. She even includes me as a resource (I’m totally flattered). I identify with Dyane’s experience as a mother diagnosed with bipolar disorder postpartum, for I too began hypomanic ramping when breastfeeding my son. Honestly, I began ramping during my pregnancy — which led to workaholism, overactivity, and then bed rest — but I wasn’t diagnosed until he was a toddler. My diagnosis of dysthymia, which I had since I was eighteen, changed to bipolar type II. Both Dyane and I had our worlds turned upside down by the onset of our illnesses. As I write, I’m almost brought to tears remembering that time. 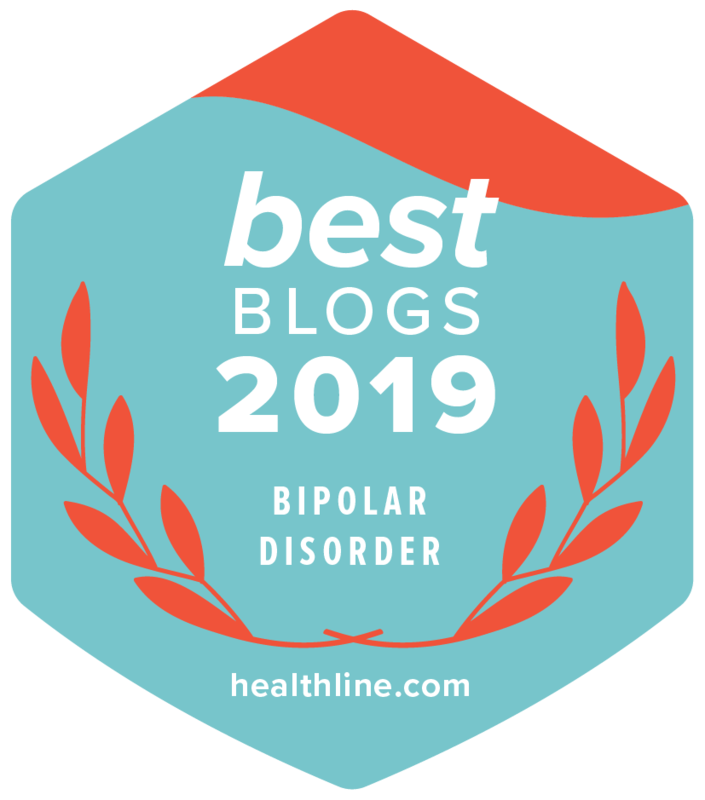 Shortly after I began blogging in late 2013, I met Dyane Harwood through her personal blog — Birth of a New Brain: A Writer Healing from Postpartum Bipolar Disorder (Bipolar, Peripartum Onset), which you can find at proudlybipolar.wordpress.com. Meeting Dyane online made living with bipolar disorder easier. Her support and friendship has been instrumental in my personal mental health recovery.